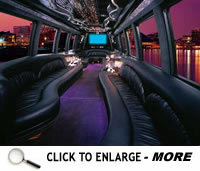 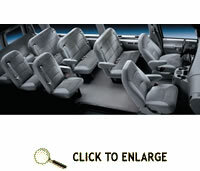 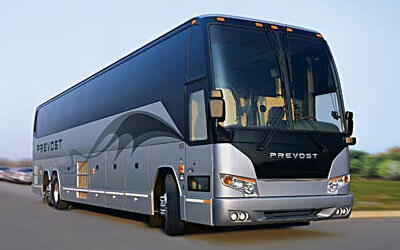 WINE TOUR LIMO PICK-UPS IN NASSAU COUNTY - NYC WINE TOURS also provides the highest quality luxury limousine service. 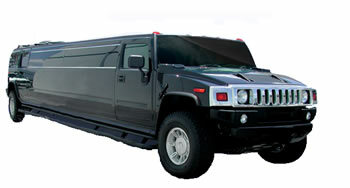 We will pick you up in any Nassau County town and you will travel safely to each stop on your Long Island Vineyard and Wine Tour experience. 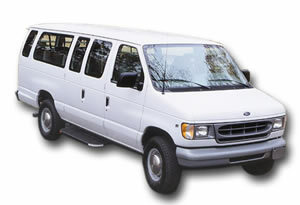 We will pick you up promptly from anywhere in the following Nassau County Towns: Albertson, Atlantic Beach, Baldwin, Barnum Island, Baxter Estates, Bay Park, Bayville, Bellerose, Bellmore, Bethpage, Brookville, Carle Place, Cedarhurst, Centre Island, Cove Neck, East Atlantic Beach, East Garden City, East Hills, East Massapequa, East Meadow, East Norwich, East Rockaway, East Williston, Elmont, Farmingdale, Floral Park, Flower Hill, Franklin Square, Freeport, Garden City, Glen Cove, Glen Head, Glenwood Landing, Great Neck, Greenvale Harbor Hills, Harbor Isle, Hempstead, Herricks, Hewlett, Hicksville, Inwood, Island Park, Jericho, Kensington, Kings Point, Lake Success, Lakeview, Lattingtown, Laurel Hollow, Lawrence, Levittown, Lido Beach, Locust Valley, Long Beach, Lynbrook, Malverne, Manhasset, Manorhaven, Massapequa, Matinecock, Merrick, Mill Neck, Mineola, Munsey Park, Muttontown, New Cassel, New Hyde Park, North Bellmore, North Hempstead, North Hills, North Lynbrook, North Massapequa, North Merrick, North New Hyde Park, North Valley Stream, North Wantagh, Oceanside, Old Bethpage, Old Brookville, Old Westbury, Oyster Bay, Plainedge, Plainview, Plandome, Point Lookout, Port Washington, Rockville Centre, Roosevelt, Roslyn, Russell Gardens, Saddle Rock, Salisbury, Sands Point, Sea Cliff, Seaford, Searingtown, South Farmingdale, South Floral Park, South Hempstead, South Valley Stream, Stewart Manor, Syosset, Thomaston, Uniondale, University Gardens, Upper Brookville, Valley Stream, Wantagh, West Hempstead, Westbury, Williston Park, Woodbury, Woodmere, Woodsburgh. 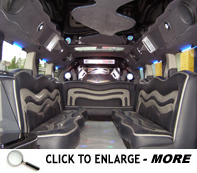 If you are looking for a professional limousine company to provide luxury limo service in a Nassau County town that is not listed above please call us and we will accommodate you immediately.